Donate while doing your regular shopping—it’s so easy! Leffingwell gets a share of dollars you spend, thanks to these programs. When you shop using physical retailer gift cards or virtual ScripNow eCards bought through ShopWithScrip.com, up to to 13% is donated to Leffingwell. There are about 400 participating retailers, including The Gap/Old Navy, Peet’s, Barnes and Noble, Vons, CVS and many more. 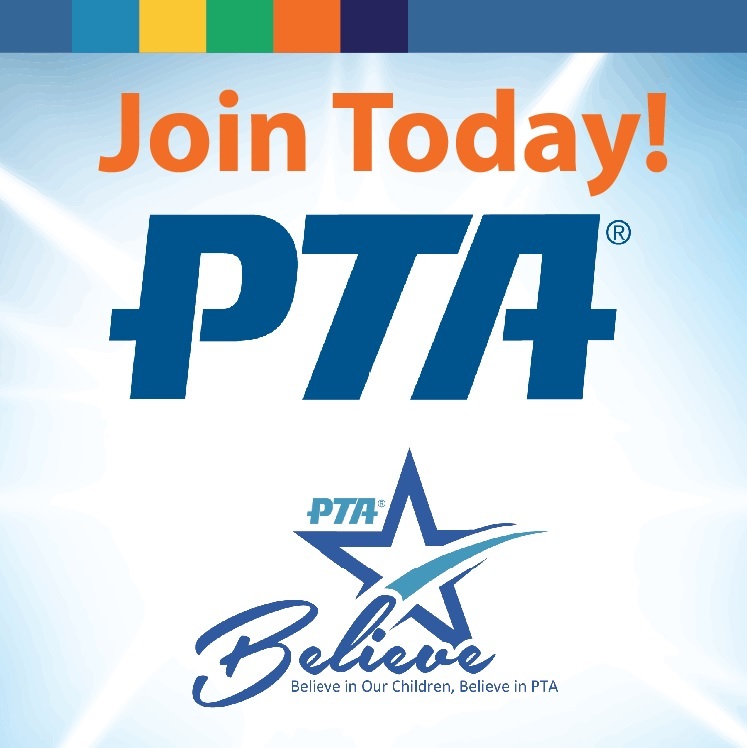 Either pay online with PrestoPay (similar to PayPal), or present cash/check to a PTA scrip coordinator. Go virtual and you can print your ScripNow eCards at home instantly—or there’s even MyScripWallet, a mobile app which allows you to purchase and redeem eCards on the go! Orders for plastic gift cards, whether paid online or in person, are submitted to ShopWithScrip by our coordinators every 2–4 weeks, based on demand. To get started, email the PTA for Leffingwell’s enrollment code, then sign up at ShopWithScrip’s enrollment page. Extended family and friends can participate too! Don’t want to order online? We have a selection of retailer cards available. eScrip donates to Leffingwell a percentage of purchases made at a wide variety of stores when you use credit cards and Vons Club Cards that you register on their site. If you’ve registered in the past, please renew now—Club Cards require renewal every year. To renew, you don’t need your card—just visit escrip.com and click to renew; if you don’t know your Vons Club Card number, call the number on your Vons receipt. AmazonSmile is a simple and automatic way to support Leffingwell every time you shop at Amazon, at no extra cost. Leffingwell receives a small percentage of all your Amazon purchases as long as you enter the website via AmazonSmile with Leffingwell PTA set as your designated charity. To get started, just use this link to select Leffingwell: https://smile.amazon.com/ch/95-6206497. Moving forward, just do all your Amazon shopping at smile.amazon.com and Amazon will give 0.5% to Leffingwell. Share the link with family and friends! Office Depot/OfficeMax’s 5% Back to Schools program donates office supplies to schools. Just tell the cashier that you want your purchase credited to Leffingwell; the cashier will look up Leffingwell’s code number and the 5% of basic office supplies purchases (not ink, furniture, electronics or software) will be credited to Leffingwell, towards the purchase of supplies. For online orders, you’ll need to know that Leffingwell’s 5% code is 70016597—tell your place of business to use the code too! WorkLife Rewards or StarTeacher memberships can be used at the same time! Get credit for yourself, while still earning 5% for Leffingwell. Ever notice the tiny hot pink rectangles on your box of Cheerios, Kleenex or Ziploc bags? Next time you’re breaking down your recycling, you’ll probably see one. Each little rectangle is worth 10 cents to Leffingwell through the Box Tops for Education program sponsored by General Mills. “Box Tops” can now be found on many non-food grocery products, and even Avery office supplies (although the Box Tops are sometimes gray instead of pink). Check the complete product list for all the participating products. Send batches of Box Tops to school with your child or deposit them in the collection spot on the PTA bulletin board outside the office. Even just registering online gives Leffingwell a credit—and if you shop online from their Box Tops Marketplace page, you’ll earn eBoxTops (cash!) for Leffingwell. Also check out their coupons page! Campbell Soup Company runs a program similar to Box Tops for Education, called Labels for Education, where you collect UPC labels and beverage and sauce caps, submit them, and Campbell donates a small amount per label to Leffingwell. Their site also lists participating products.